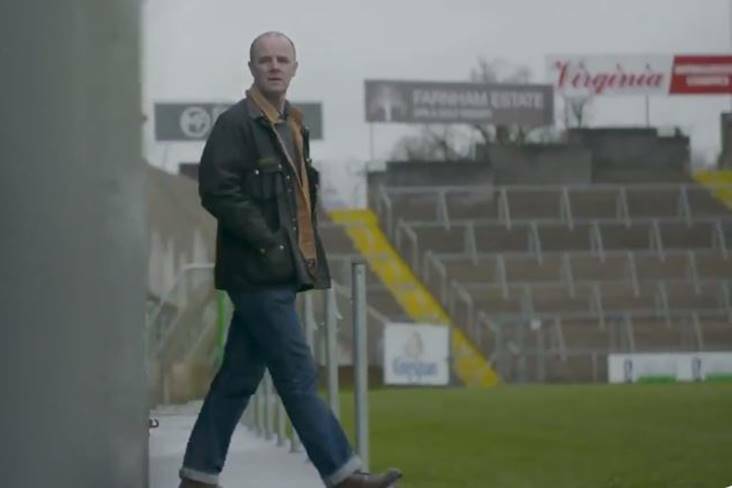 Love Hate actor Brían F O'Byrne stars in a promotional video for the new Cavan GAA Polo Grounds Centre of Excellence. Love Hate actor Brían F O'Byrne stars in a newly-launched promotional video aimed at raising funds for the new Cavan GAA Polo Grounds Centre of Excellence. Works on the new €2.5 million euro training facility, which will be on a 24-acre site located adjacent to Kingspan Breffni Park, is to due to commence next year. To help offset the cost, Cavan GAA will raffle a brand new house valued at €375,000 in Dublin 15 with tickets costing €100 each. A native of Mullagh, BAFTA-winning actor O'Byrne is best-known for his role in movies Million Dollar Baby, Before the Devil Knows You're Dead and Bug. He also played the part of Detective Inspector Mick Moynihan in the hit RTE crime series Love Hate.